If you’ve lost a tooth, it may be tempting to say, “I’ll just live without it.” A local dentist says that could be a big mistake, though. There are several problems that can arise when there is a vacant space left in your mouth. 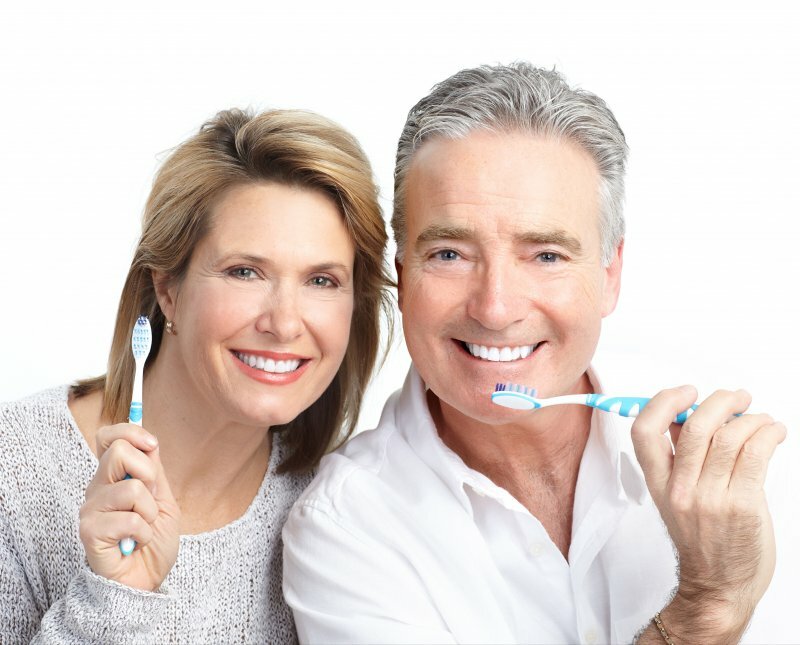 Read on to find out how dental implants in Williamstown can help and why it’s never a good idea to ignore a missing tooth. Dental implants have been around for decades, but many people are only learning about them for the first time. 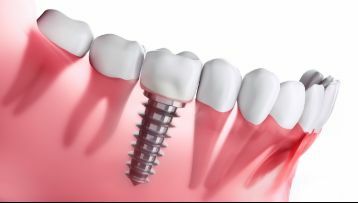 While dentures and dental bridges have been the standard for quite some time now, they cannot compare to the aesthetic and functional qualities of dental implants. 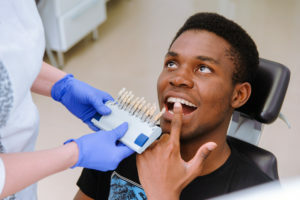 Of course, the first thing someone would say to that is “If it sounds too good to be true it probably is.” That’s why today, an implant dentist in Williamstown wanted to set the record straight on what to expect after you receive your new replacement teeth! 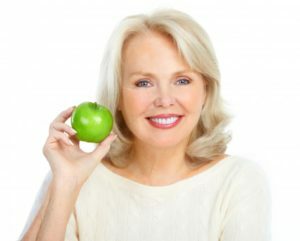 There’s no question that dental implants in Williamstown are a wonderful solution for missing teeth. They look and act more like natural teeth than other options and provide superior chewing strength and stability. But if you’re one of the millions of people who are fearful or anxious of dental work, you may be wondering if the procedure is painful. In this blog, you’ll find out what you can expect during the procedure (and why it’s easier than you might think). You’ll also learn about the easy and effective pain management options that are available! As the new year quickly approaches, now is the perfect time to recommit to your oral health. Besides brushing and flossing at home, your smile also relies on the care you receive from your dentist. 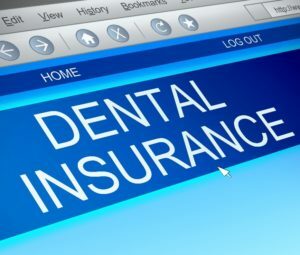 Since you have dental insurance in Williamstown, you can get the services you depend on for reduced rates. While you think your coverage may only include 2 preventive appointments per year, you can enjoy several more cost-savings benefits. With less than 3% of Americans meeting or exceeding their annual coverage, now is the time to learn how to make the most of your policy throughout the year. Do you have less than perfect teeth? Have you always wanted a flawless smile but are too concerned about the potential cost, so you have yet to call your cosmetic dentist in Williamstown? You can get the smile of your dreams using procedures tailored to your needs. 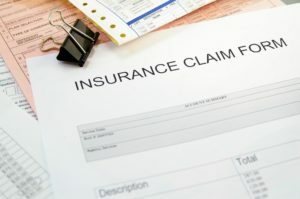 Although your dental insurance often will not cover the treatments, there are some exceptions. Your dentist works on your behalf with your insurance carrier to reduce the amount you need to pay out-of-pocket for your new smile. 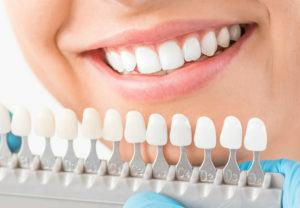 The appearance of your teeth is important for your confidence and how you feel about yourself. If they have lost their luster from tooth discoloration, it is normal to feel insecure about your smile. To reveal whiter teeth, there are several over-the-counter products and DIY home remedies that claim to provide exceptional results, but some are harmful to your teeth. Instead, it is best to visit your dentist for professional teeth whitening in Williamstown. 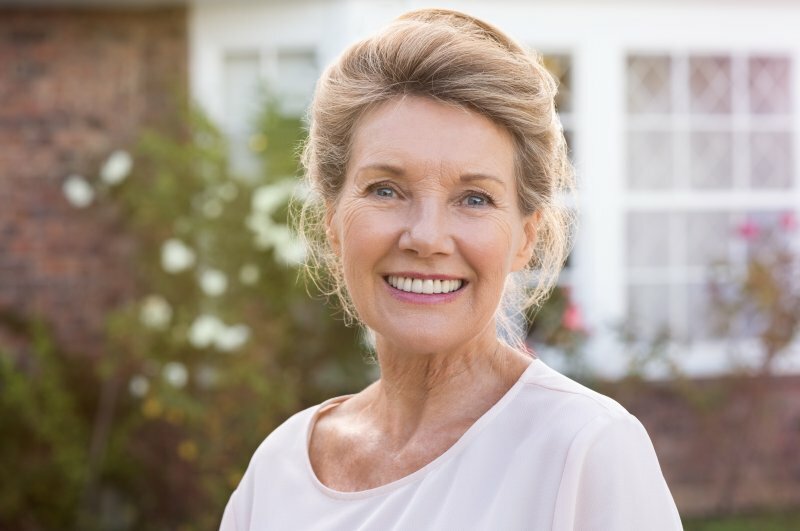 For years, the most common way of replacing missing teeth has been with dentures in Williamstown, but with the advances in the world of dentistry, patients can now benefit from one of the latest improvements – the implant-retained denture. As you read on, you’ll learn what makes this method more effective and how to care for yours after treatment, so you can enjoy a fully restored smile for years to come. Invisalign in Williamstown: Can My Aligners Break? Invisalign is an exciting and innovative treatment that allows patients to align their teeth with efficiency and discretion. However, it’s important to understand that your aligners are not indestructible, and there are a few things you can do to make your treatment with Invisalign in Williamstown go smoothly. Here’s what you should know about Invisalign treatment and what to do if your aligners break. 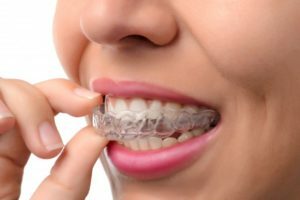 Comments Off on Invisalign in Williamstown: Can My Aligners Break? When you hear the word “dazzling,” you probably think of stars — either the ones you see in the sky at night or on the movie screen. If you are like most people, the first thought that comes to your mind probably is not your own smile. But it can be achieved: a smile that truly dazzles. Add to the list radiant, sparkling, and confident — these are all adjectives that your cosmetic dentist in Williamstown is aiming for! Keep reading to learn how smiles are perfected with cosmetic dentistry, and why that matters. Is At-Home Teeth Whitening Painful? It can be. 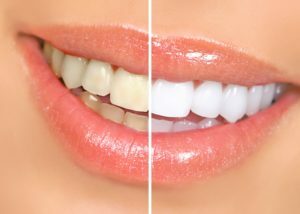 Teeth whitening is easily the most popular cosmetic dentistry service we provide, but most patients who visit us have already tried one or more at-home whitening products before their appointment. Best case scenario, these patients see some minimal improvement. Worst case scenario, patients experience serious dental sensitivity or damage to their teeth and gums. In most cases, patients simply have little to no change in their oral health or the appearance of their smiles. Rather than wasting time and money and putting your smile at risk, consider scheduling a cosmetic dentistry consultation with a trusted professional for predictable, safe results. Comments Off on Is At-Home Teeth Whitening Painful?